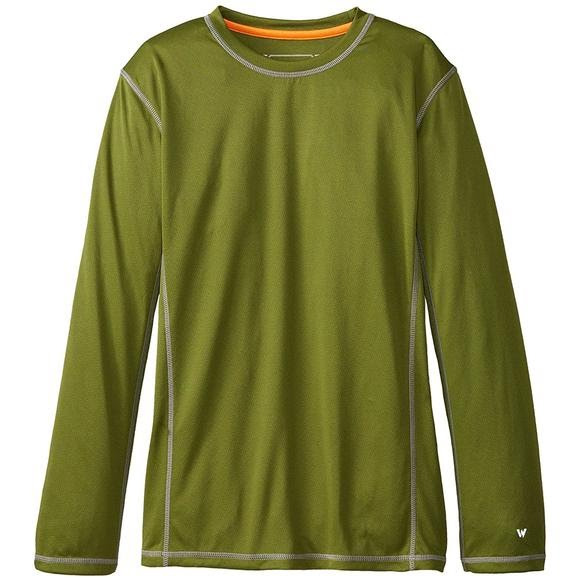 Enjoy the outdoors in White Sierra's Sun Buster Long Sleeve Tee. With UPF sun protection, wicking, and antimicrobial properties kids will be protected on their daily adventures! Enjoy the outdoors in White Sierra &apos;s Sun Buster Long Sleeve Tee. With UPF sun protection, wicking, and antimicrobial properties kids will be protected on their daily adventures!